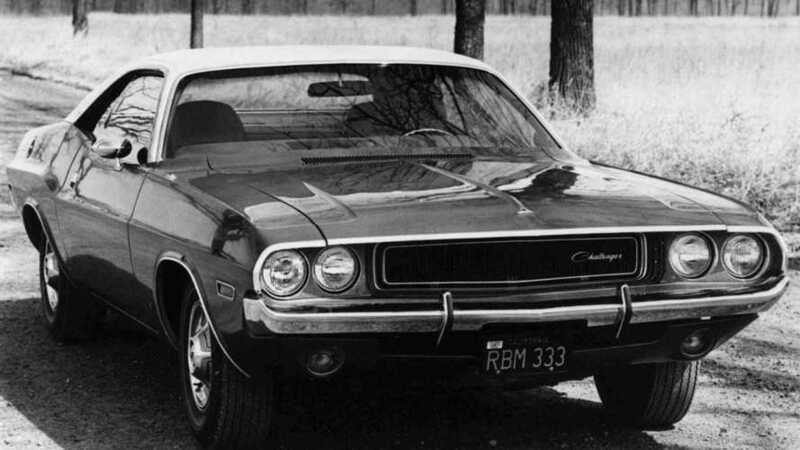 It’s “Dodge’s answer to the Mustang and Camaro” – that’s how a book about 1960s American cars described the Dodge Challenger some six decades ago. 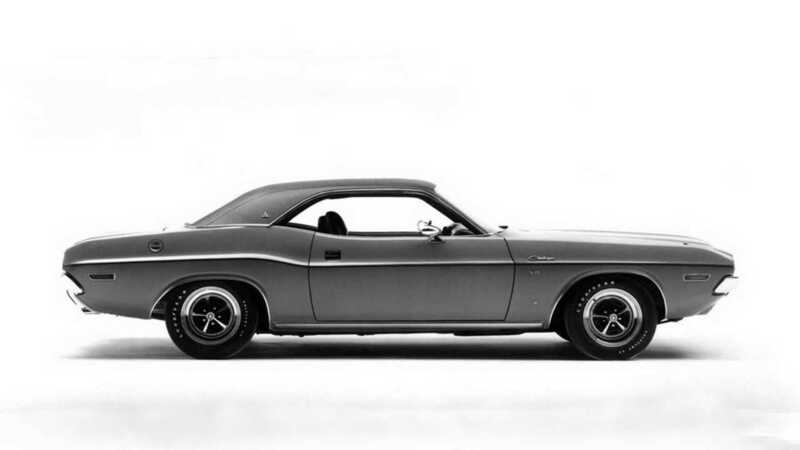 Simply said, it was a two-door sports car designed to be offered with “virtually every engine in Chrysler's inventory," as the same book stated. And to be faster than any Camaro and Mustang on the market. The second generation of the model, which is the focus of this story, debuted in 1969 and was produced until 1974. During the five years of production a total of 165,437 cars were manufactured and delivered to customers. 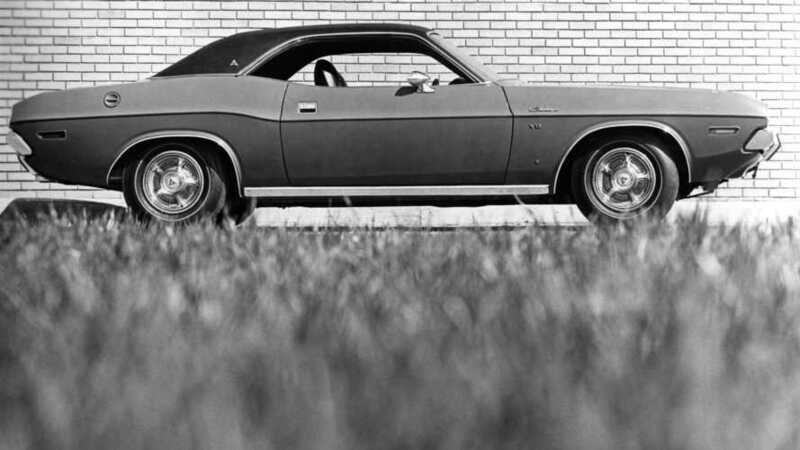 Dodge was the last major manufacturer to join the pony car party, but the four years following Ford Mustang's debut were spent wisely. 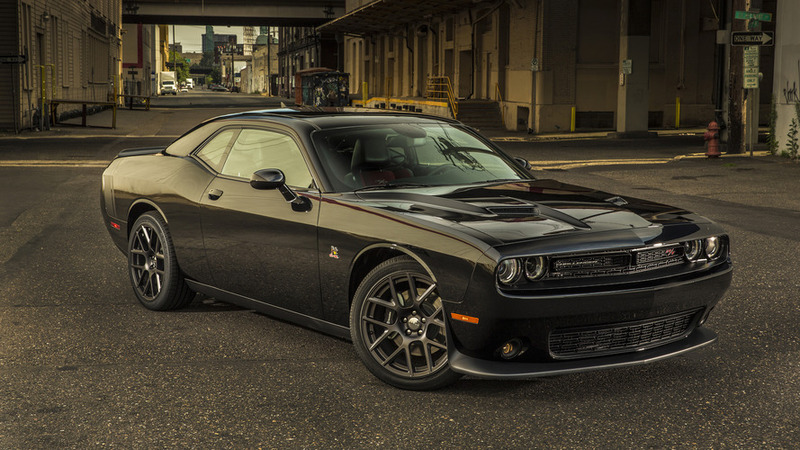 The Challenger was late in the game, but debuted with an impressive engine lineup that made other muscle cars jealous. Thanks to this rich range of motors, the classic car can be now found for anything between $7,000 and $5 million. What’s so special about this ad? 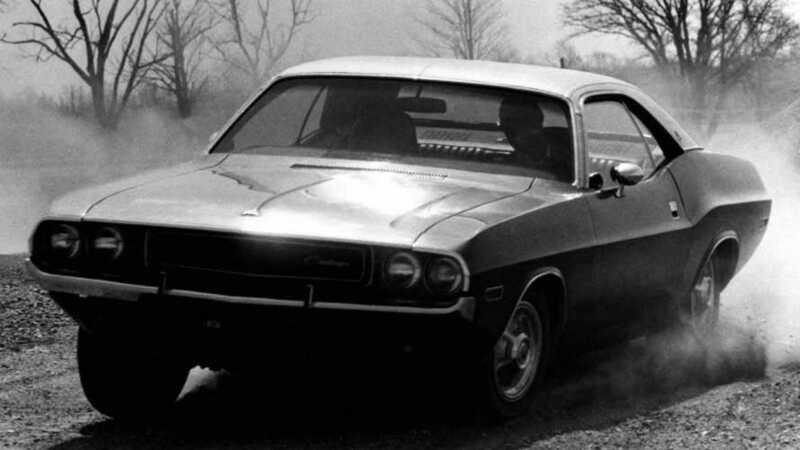 … and that’s actualyl the reason why we love that classic video commercial for the 1970 Challenger. It was indeed a road-legal race car and this sheriff knew it – V8, racing tires, racing stripes, racing shifter, and everything.